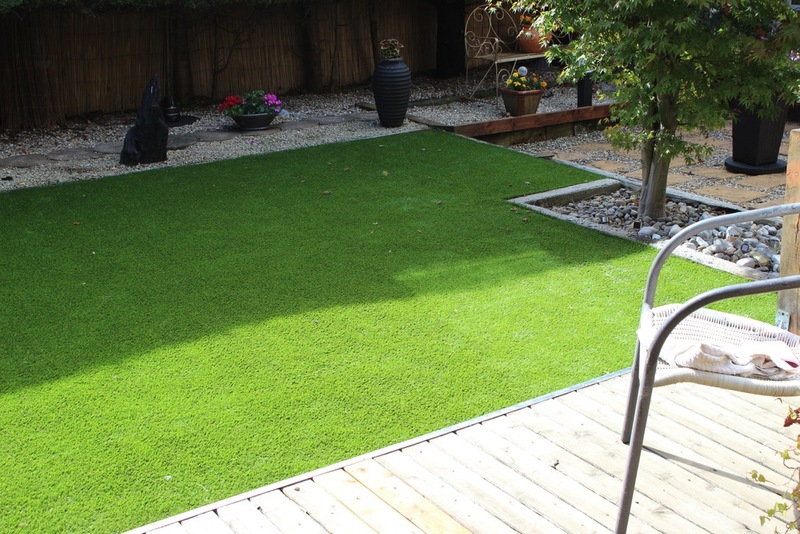 An artificial grass lawn was installed for a retired couple in Mount Merrion,Dublin. 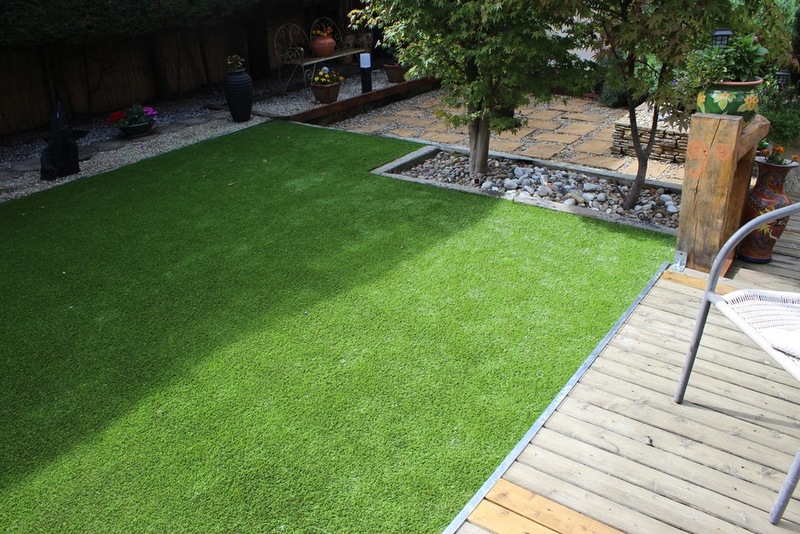 Their back garden needed a realistic lawn with low maintenance beside driveway. 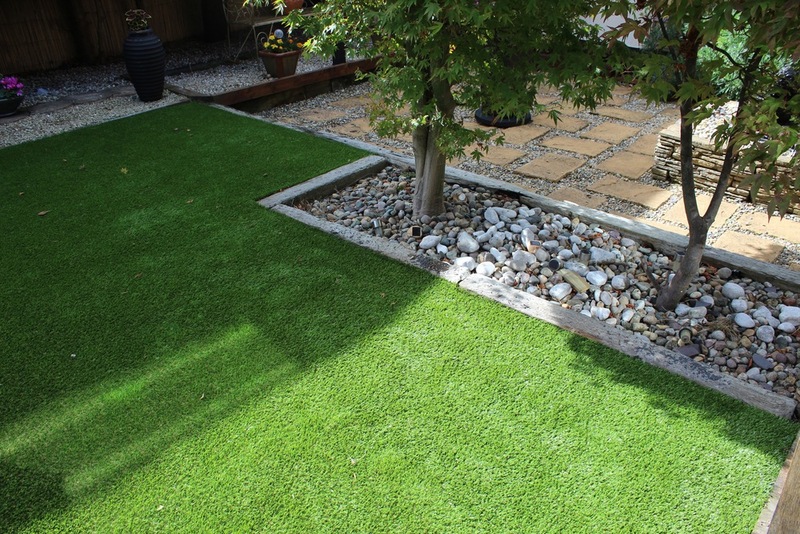 The lawn area was shaded with two Maple trees and had been used for growing a variety of seasonal flowers and ornamental grasses. 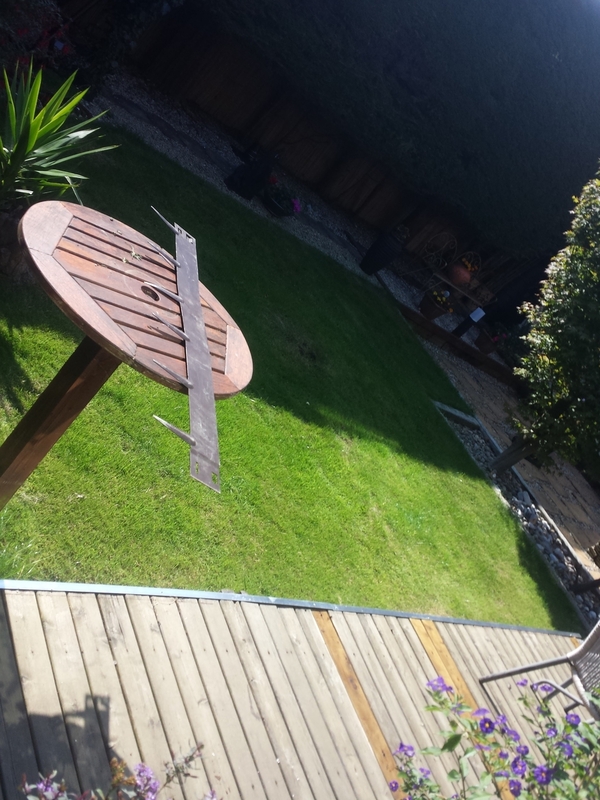 However the maintenance of the garden was proving too time consuming for owners. 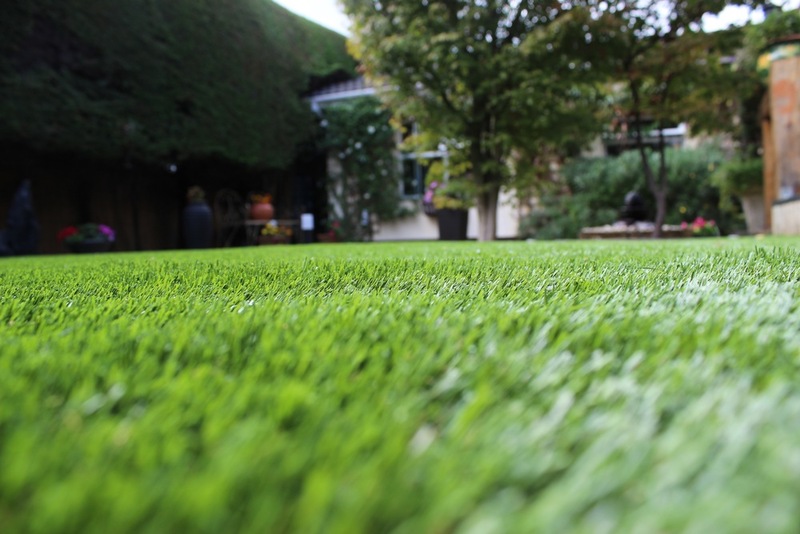 TigerTurf Vision Plus was selected for its natural green tones and lush blades of realistic evergreen grass blades. 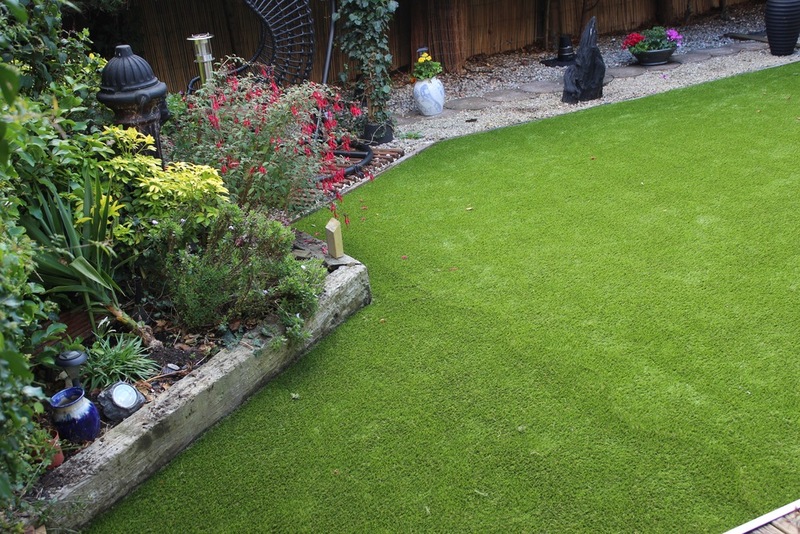 Garden owners were absolutely delighted with their new artificial front lawn and recommended us to both their neighbours. 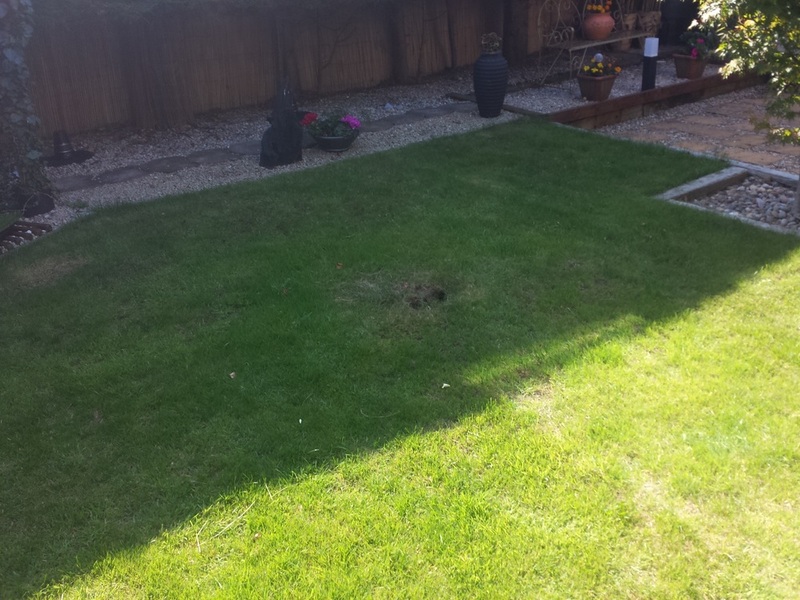 "received many compliments on our new lawn happy to refer your work. "